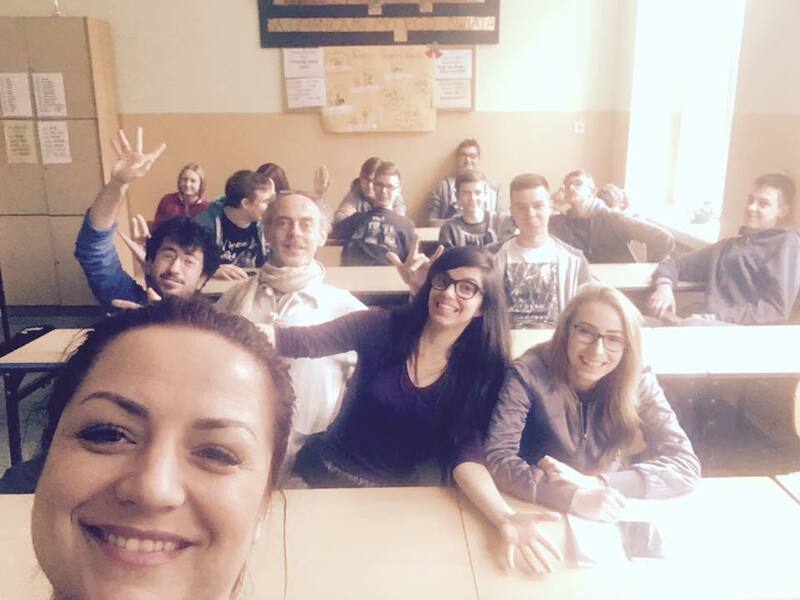 Beside the work on preparation for the CaravanNext event, we are writing a project for the high schools of Goleniow. It’s a 3 weeks project, in which we will make a performance with the kids on the topics of addictions, in a metaphorical way. In fact the project is funded by the municipality, inside a program for prevention of addictions. 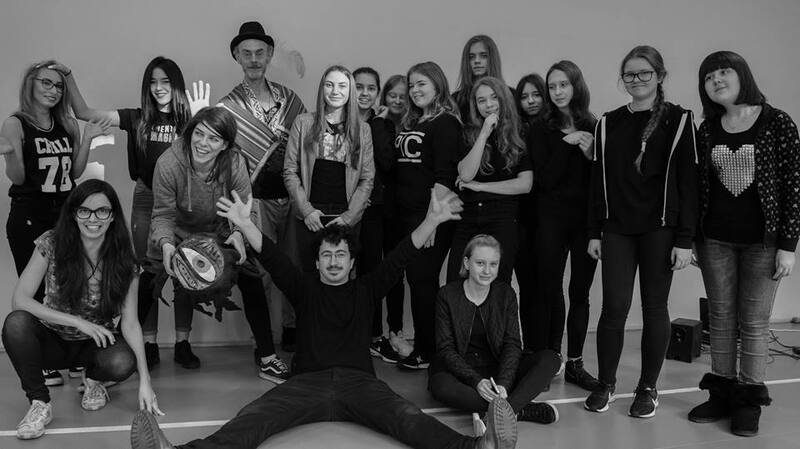 The action of the project of prevention against addiction is taking place in the schools with success, we took a week to work in the school with the students and then we started to bring the performance in the other schools. The performance is followed by a conversation with a psychologist on the topic.